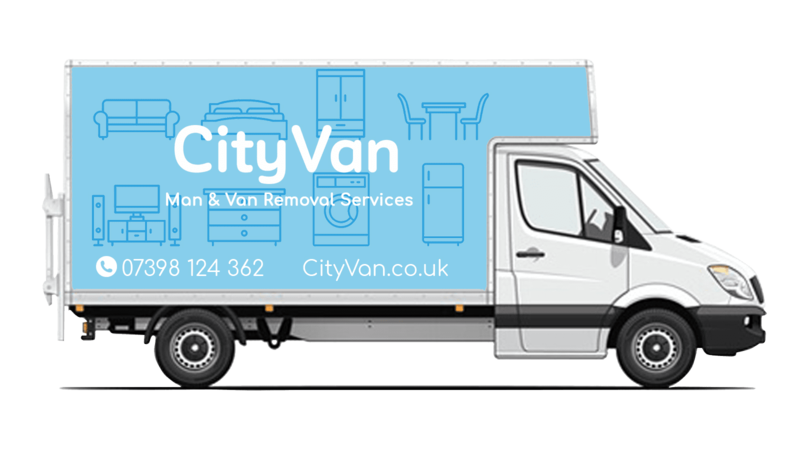 a company providing a friendly and reliable man & van removal service who care about your belongings, other commitments and timescales. No call centre, middle men, sub contractors or agency workers. You deal with me directly from point of contact through to job completion.